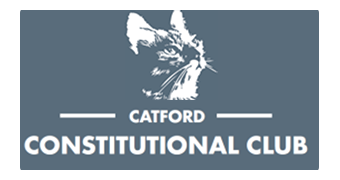 Set back from the main strip of Catford Broadway; Catford Constitutional Club is nestled between Catford Bridge Rail Station & Lewisham Town Hall. 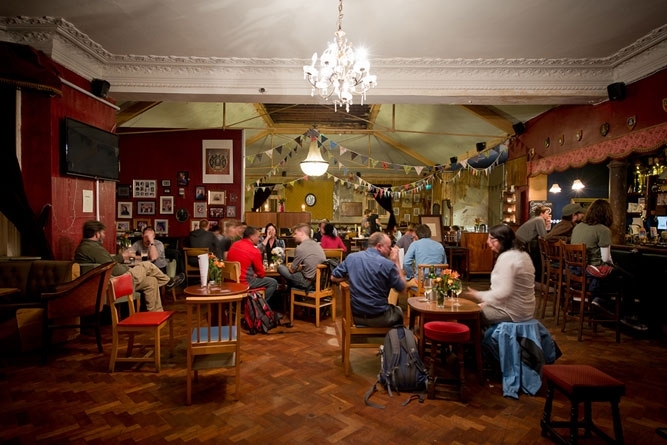 This grand old building, abandoned & forgotten for over 20 years, has had new life breathed into it by community-favourite Antic London from the hugely popular Catford Bridge Tavern (award-winning South-East London CAMRA Pub of the Year 2013 & Cider Pub of the Year 2013). 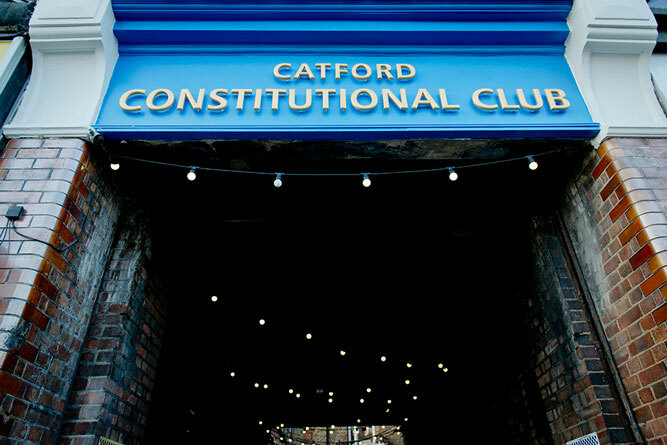 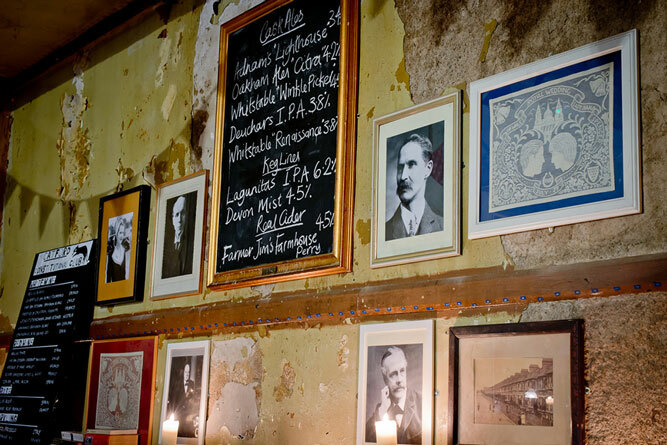 This heritage is reflected in the Catford Constitutional Club’s dedicated, rotating cider & ale Menu. 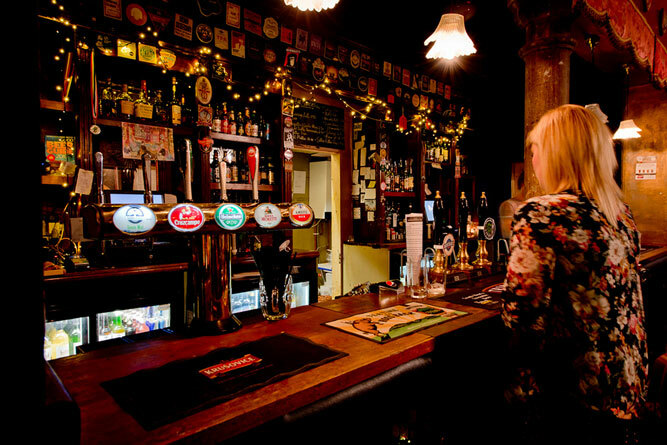 Our bar is stocked with a full complement of wines, spirits and liqueurs, and we serve a dynamic selection of the very best in certified, Cask Marque-standard Local, Regional & National cask ale, real cider and craft beer from our six hand pumps, two guest keg lines and carefully selected seasonal bottles list. 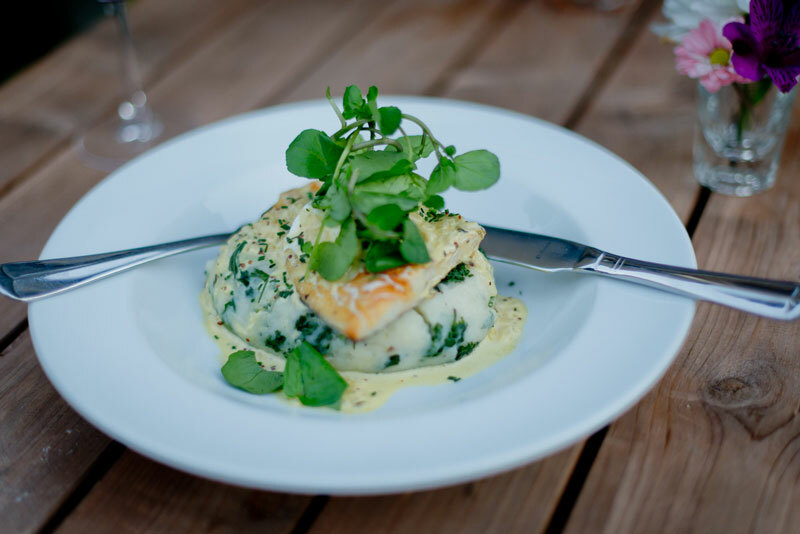 We value our reputation as a locally beloved, traditional pub offering full table service in our Restaurant, and serve food throughout the Bar, Dining Area, Lounge & Garden (when the weather is on-side). 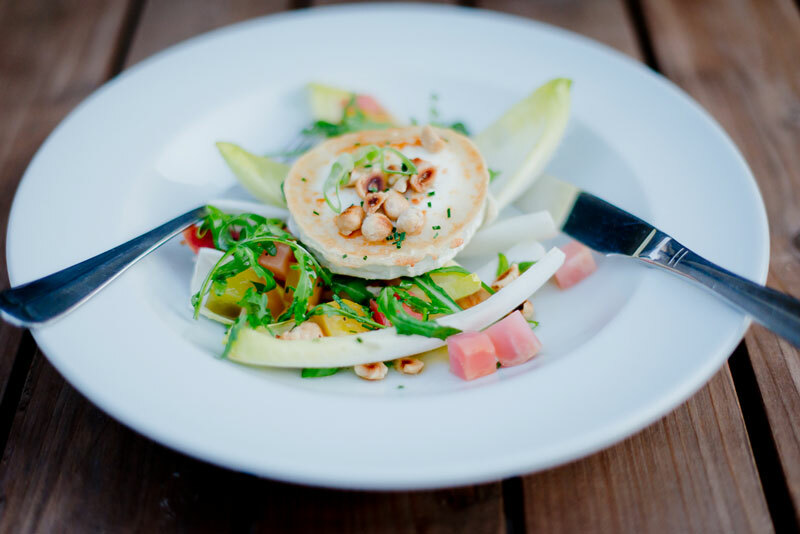 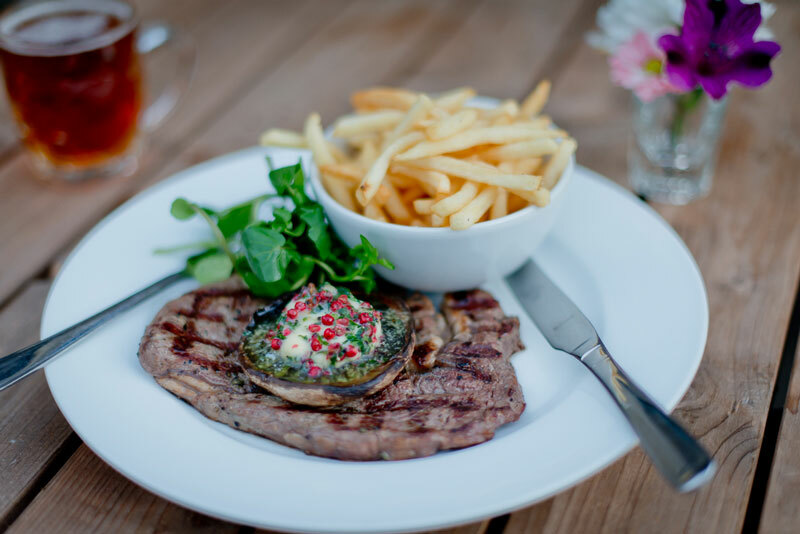 Our menu is uniquely designed in-house by our Head Chef & Kitchen Team based on seasonal flavours & ingredients; from traditional British fare, modern twists on classic dishes & of course, our popular Sunday Roasts, using choice cuts of locally sourced meat and vegetarian-option ingredients. 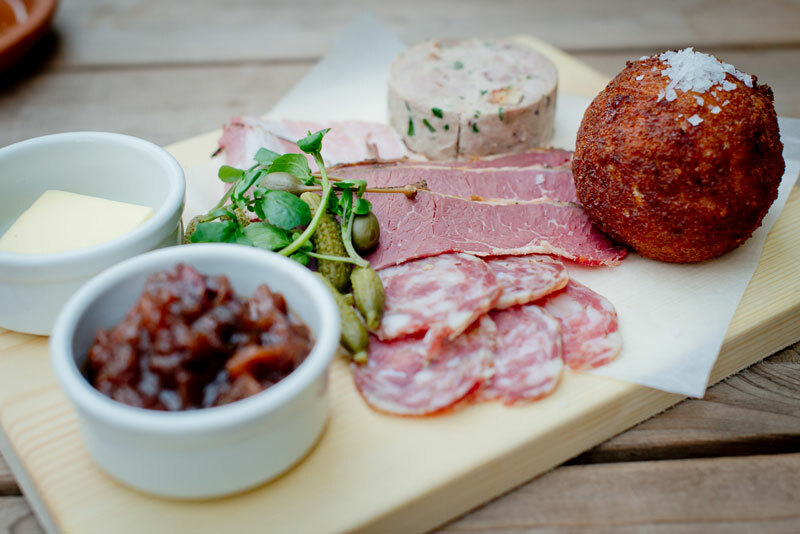 Don’t forget to try our homemade hearty bar snacks! 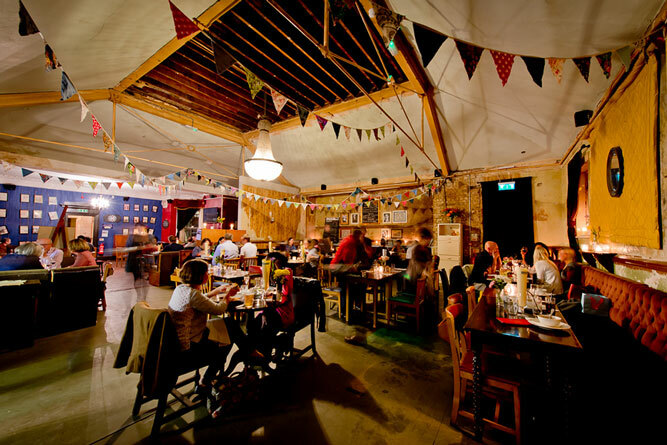 Table booking is recommended as we get very busy particularly on weekends. 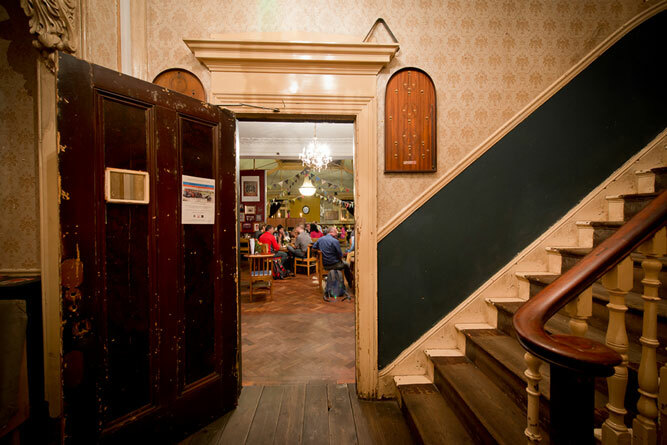 Boasting many of its originals features, the Catford Constitutional Club maintains its unique, antique character & décor from vaulted ceilings, chandeliers & (supposedly) haunted toilets to a grand dining area. 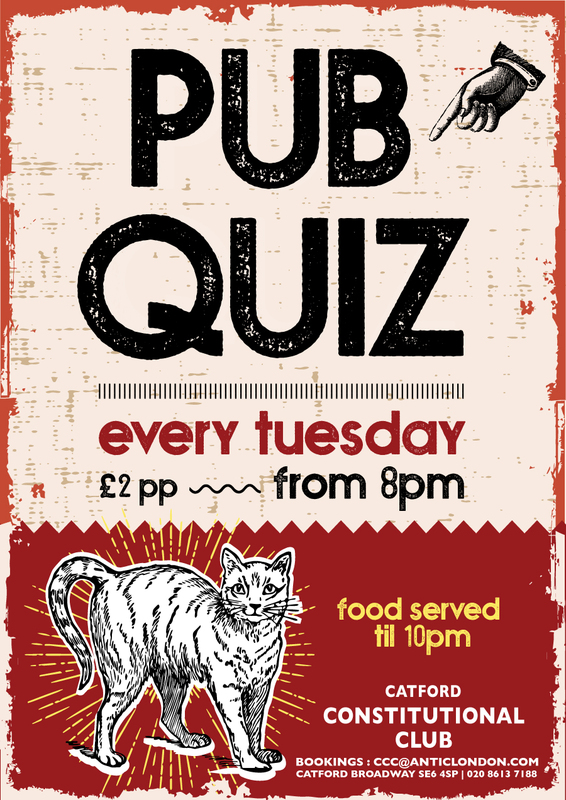 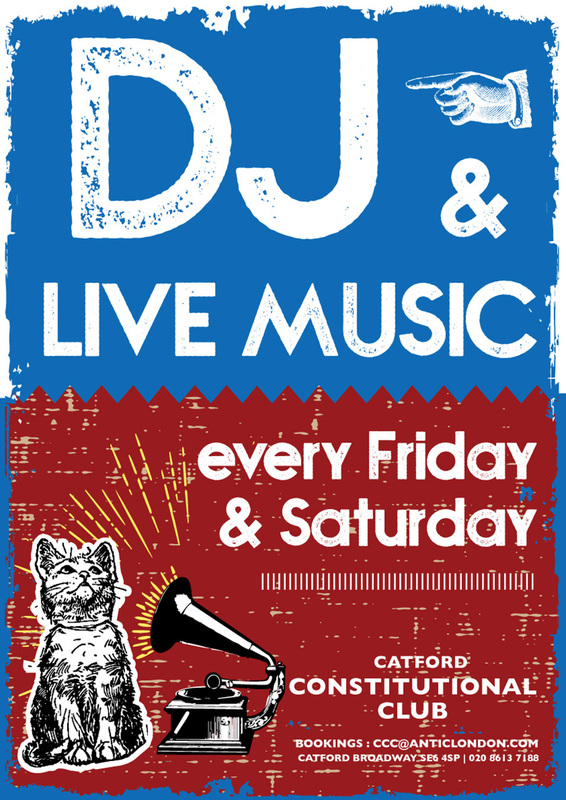 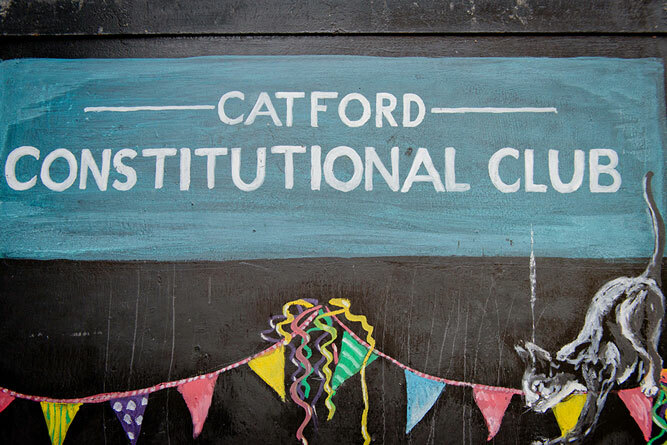 There’s always something going on at the Catford Constitutional Club; we have a weekly Pub Quiz (Tues Nights at 8pm), monthly Comedy Night and monthly Film Night. 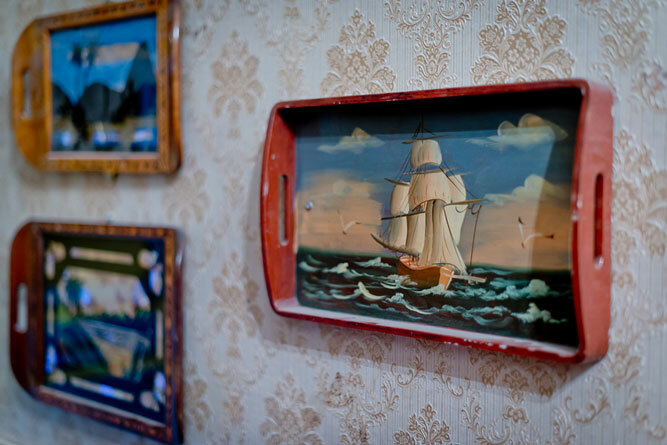 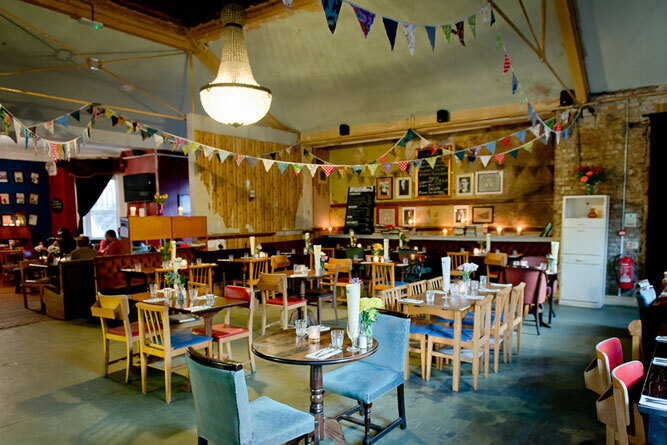 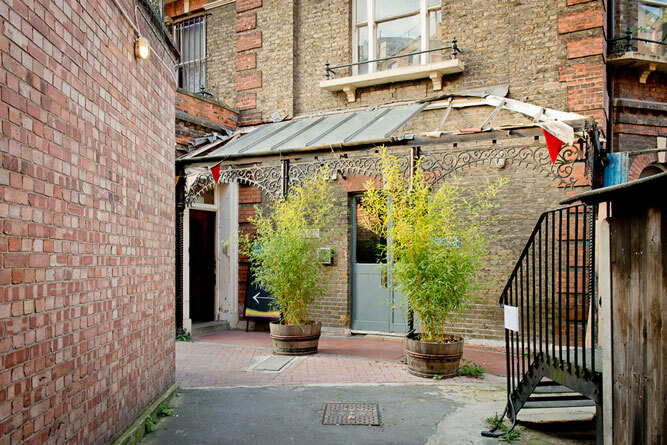 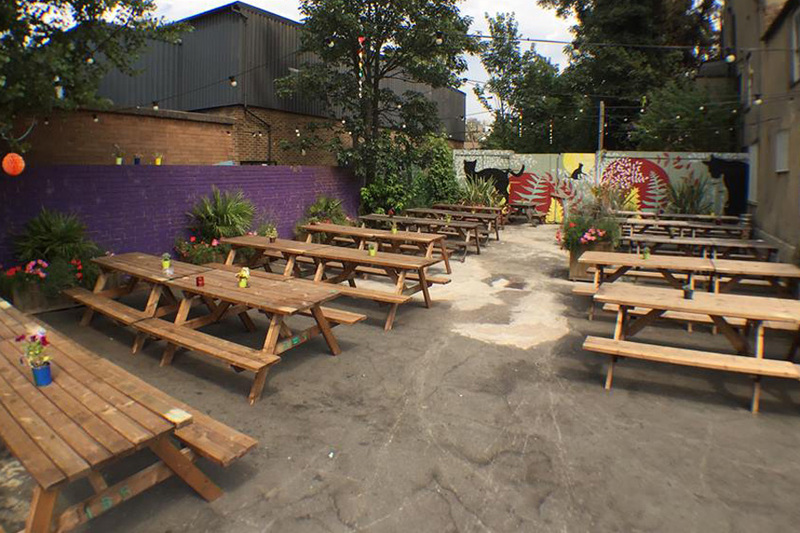 We have a number of hire spaces and cosy corners for all celebrations and social occasions. 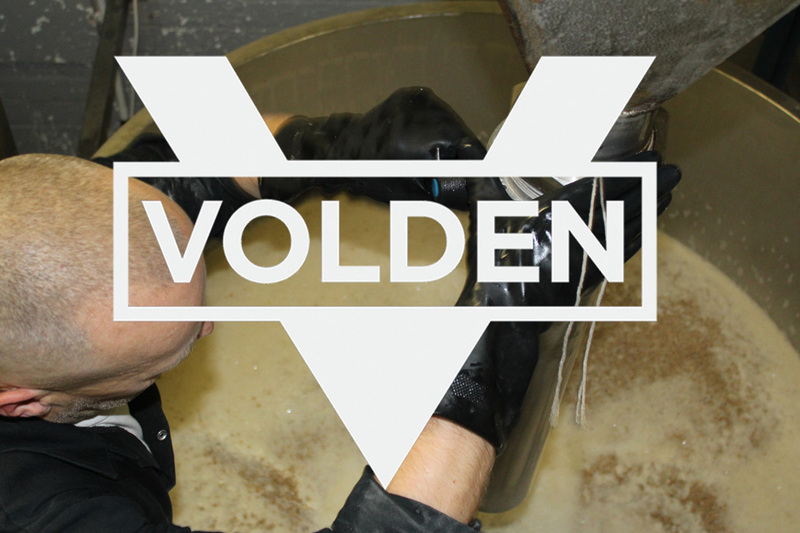 For more information, please use our contact form or speak to one of our friendly team. 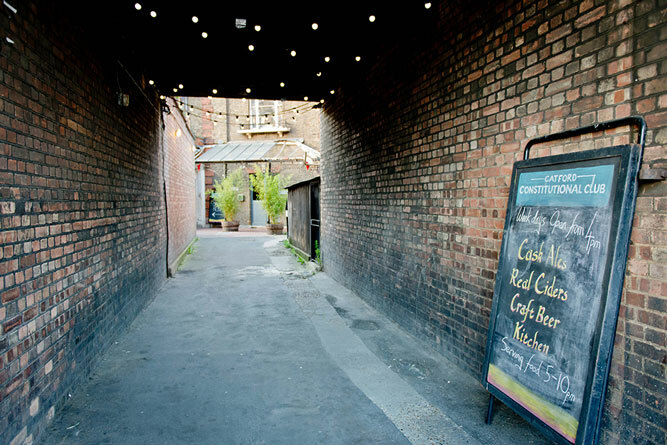 Children are most welcome throughout the venue until 9pm and we are also dog friendly.